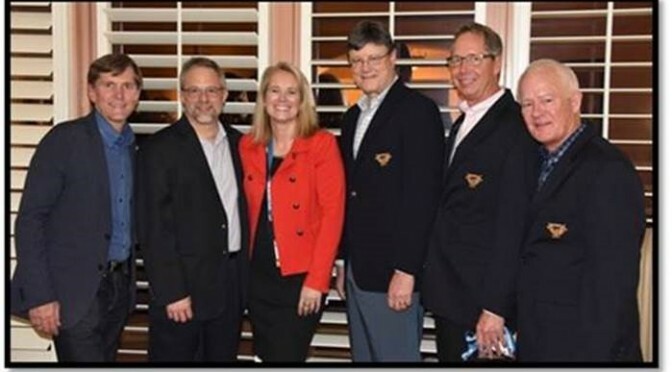 January 25, 2019 -- HDI, a leading professional association for IT service management and technical support professionals, announced today that Doug Tedder, Principal Consultant of Tedder Consulting, has been named to its list of "Top 25 Thought Leaders in Technical and Service Management"
March 14, 2017: Cherwell Software, a leading developer of IT Service Management and IT Asset Management solutions, named Doug Tedder to its list of "25 IT Service Management Experts to Watch in 2017". Read the complete article here. October 6, 2016: Onalytica, a developer of social network analysis and influencer relationship management software, named Doug Tedder as a Top 100 IT Service Management influencer for 2016. The full post can be read here.